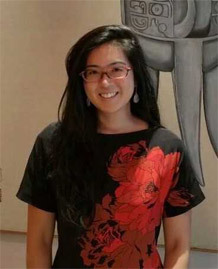 Beverley Loke is Lecturer in International Relations at the University of Exeter. Her research has a strong focus on China, the international relations of the Asia-Pacific, international order and global governance, with a particular interest in conceptualisations of great power responsibility by China and the United States. She has published on these areas in European Journal of International Relations, Asian Security, Australian Journal of International Affairs and Diplomacy & Statecraft. Beverley holds a PhD in International Relations from the Australian National University. She was previously a Marie Curie Postdoctoral Research Fellow in International Relations at the University of Oxford, where she was attached to the Power and Region in a Multipolar Order (PRIMO) programme -- a global network of institutions investigating the emergence of regional powers and its impact on international politics.